If horses are your passion, you will find in San Giovanni in Marignano the equestrian center Riviera Horses Resort, a center of about 100 thousand square meters with six courses, where national and international competitions are held. Also available riding school. 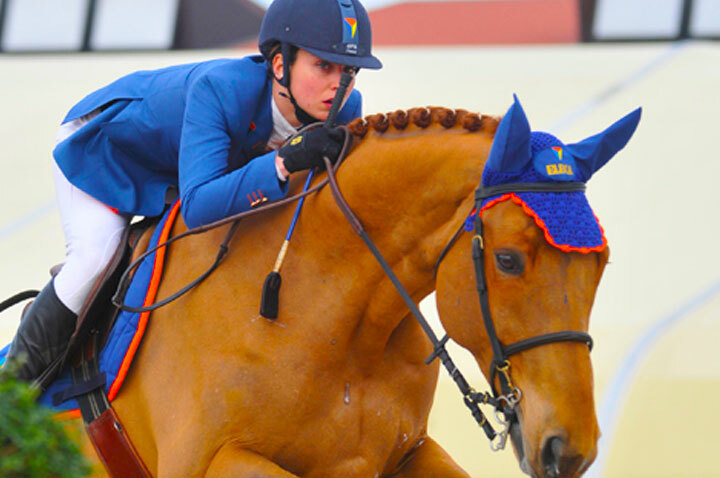 The equestrian center Horses Riviera Resort is one of the finest equestrian facilities in Italy. The structure is perfectly maintained, an equestrian center without equal.